(English) We try to create the most comfortable atmosphere for you. The main goal of our doctors is to take care of your health and do whatever is necessary. The task of the medical center is to generate optimal conditions for a speedy healing process and to minimize the time spent healing. 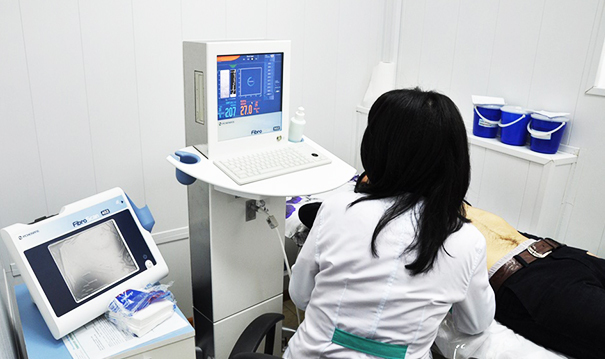 The medical center has established team work among the doctors of the medical center and laboratory to ensure optimal speed, accuracy and quality of diagnosis and treatment.